Let’s take our Disney focused minds to the island of Oahu in Hawaii. Where the clear blue waters of Ko Olina beach meets the metropolitan landscape of Honolulu. Where you can divulge in historical architecture and Iolani Palace or the timeless memorials of Pearl Harbor. Back in 2007, Disney announced its 800 million dollar project to convert 21 acres of lush Hawaiian landscape to a one of a kind resort. It was time to do something outside of the theme parks. Located on the beaches of Ko Olina, whose literal translation is “place of joy,” you will find, you’re provided with crystal clear blue water, white sand and sweeping ocean and mountain views. Ko Olina takes up 642 acres. It’s history as a sacred place for past monarchs to relax and secludedness made it ideal for Disney. Summer is the busiest time of the year for any vacation and Aulani is no exception. Summertime is also when Hawaii weather is the best and you can find all local attractions open. To do the best job at avoiding crowds is to visit between early June and July. But early April – June is the best time overall to visit Aulani. The average weather temperature in Hawaii is usually around the 80s but Nov-Jan is the rainy season. Honolulu International airport is only about a 30-minute drive to Aulani. Getting from the airport to the resort can come in multiple forms. SpeediShuttle – For about $30/person you can get a round-trip ride to Aulani. 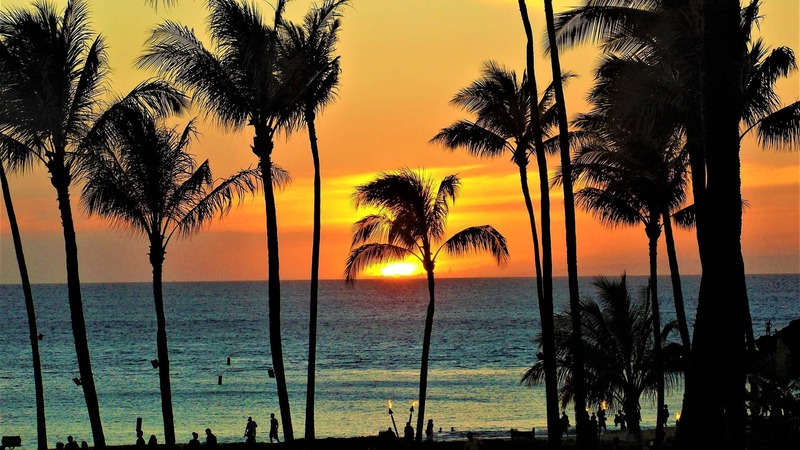 Car Rental – Since Oahu is a lot more than just Aulani, like the Pearl Harbor memorial, you might want to consider renting a car from the airport or even at Aulani. Believe it or not, the ability to see Disney characters during an Aulani vacation remains important to families. And of course, there are tons to see! Makahiki Disney Character Breakfast – Breakfast buffet where you can meet Mickey, Minnie, and more! 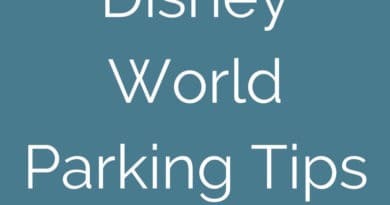 Daily Iwa – Activities Calendar – phone number for the character locator – a four digit number you can call from within the resort. You can call between 8 a.m. – 8 p.m. and it lists the time and location of each meet and greet for that day only. Characters also walk around the resort. Catch them if you can! Shows and activities with Disney characters! Such as Starlit Hui. Join some fun at the Disney pool parties! Meanwhile, grab a yummy drink at one of the pool bars. Try some private snorkeling in the lagoon. Try out as many dining places as possible. Have some fun with entertainment in the beach house. Ride down the AWESOME water slides. Watch an outdoor movie at night. Check out the Daily ‘Iwa for activities. As with any vacation, trying to get the best vacation you can at the least expensive is the goal. Hawaii is not an inexpensive vacation. Choose the right time: A flight from my area can cost anywhere between $800-$2000 round trip. To stay on the lower end of the range, it’s important to pick the right season to fly. Head over to skyscanner.com and instead of choosing dates, use the option that says cheapest month. Use this tool to pick your dates or just to figure out how much your flights are going to cost. Cut the cost of lodging: There’s a pretty price tag on a stay at Aulani but there is one way to cut that cost by 50%. And that’s by renting DVC points. 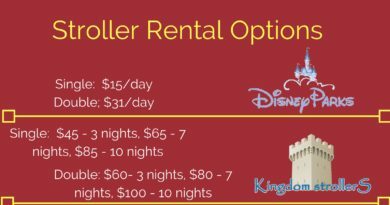 (DVC) Disney Vacation Club is Disney’s timeshare program.Sometimes people don’t go to Disney for a year or two and decide to rent their points. You can use a service like David’s Vacation Club Rentals to easily acquire points and book a stay. Below you will see what getting a room right from Disney would like and how much renting points for the same stay would be. Cut the cost of food: The easiest way to save money on food during a vacation is to invest in some amount of groceries. Both Target and Costco are on the way to Aulani from Honolulu International. If you don’t have a vehicle, I would mail non-perishables to Aulani. Make sure they get there after you do because the resort rules state that they don’t have room to store packages. 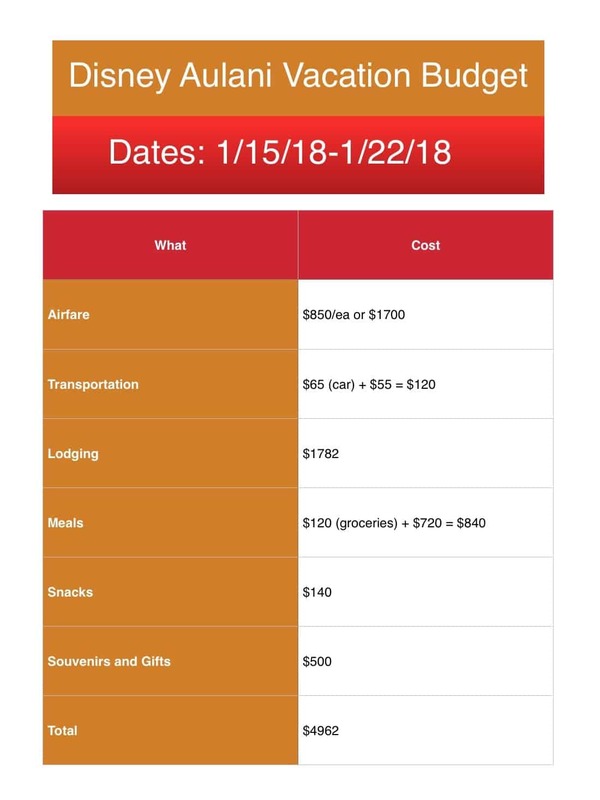 How Much Does It Cost to go to Aulani? 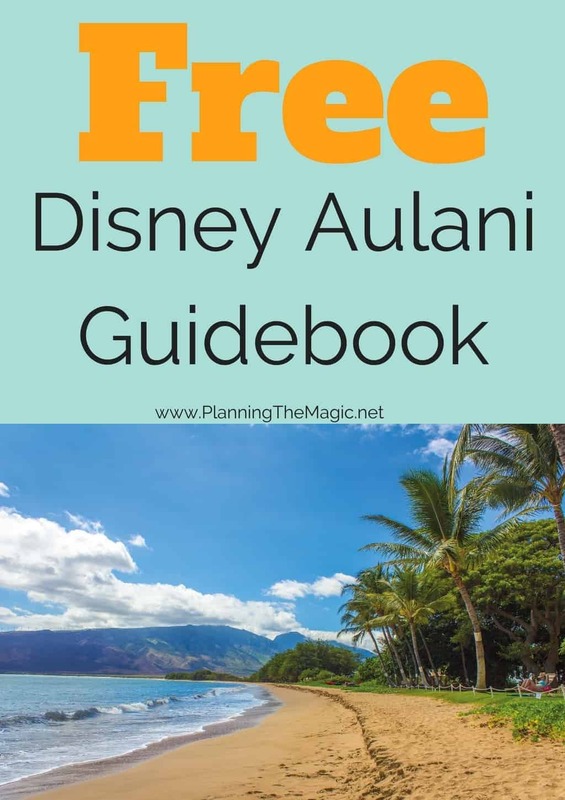 Let’s create the cheapest Aulani budget we can. There are step by step instructions below but lets start with this video. Step 6: Estimate grocery cost and per person meal cost. Add up. Step 7: Make sure you have all transportation options added up in the budget. Step 8: Estimate souvenir and gift shopping. Always overestimate. 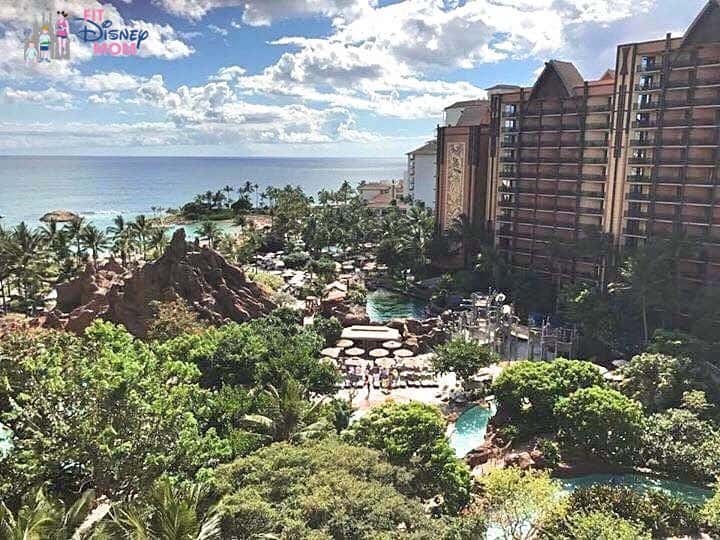 Disney Aulani is a well kept secret which seems like a fun vacation. I will have to save up but a trip to Hawaii is worth it, hopefully not too crowded. Wow, that is pricey!! I would love to try and make it there one day. It would take a lot of saving, but totally worth the trip! That looks like an awesome vacation, a big time dream vacation! Looks amazing! OMG this is gorgeous!!! I would love to visit here. This would definitely be a memorable and amazing family trip. I haven’t been there before and it looks amazing! I’ve always been a huge fan of the beach and it would be so nice to stay there for a few days or even for a week. It’s lovely! It looks so beautiful. 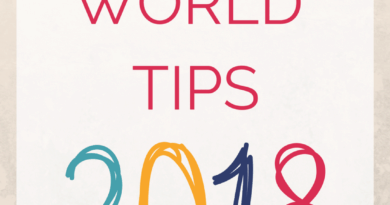 Thanks for the tips. It is good to see the bottom line. Yea and one of the cheapest bottom lines at that. Def worth the saving up though. We are headed there in September, but only have one day. We did WDW in December along with Epcot. What do you recommend for that one day? Only one day at Disney Aulani?? Oh man, enjoy! Disney really knows how to create an experience. This resort looks incredible, even though it’s pricey, it’s definitely looks worth the investment. This is definitely one of those trips that you plan years out in advance to save the funds. It does look amazing however, and I would truly love to enjoy it one day. Yea for sure. It’s hard to make it any less inexpensive. This is a very, very smart way to plan a vacation to Hawaii. It’s so expensive. I remember when I was a kid, my family went there for 3 weeks because my dad had work there. It was great because our room was paid for, but we were super broke and did just about every free and cheap thing you could do there. We had a blast! Wow that sounds like a great time though! What a great change from the parks! This looks super relaxing and a great spot for a family vacation. I do think it’s the perfect compromise. One of the things that I love doing with my family is going over to the different Disney theme parks and resorts. One of our favorites is the one in Paris. But being the beach lover that I am, I can’t help but want to go here! Let’s see in the coming summer breaks! This would be a lovely dream come true! It really would be. I can’t wait to fit in my budget again. Wow! I love this post. I absolutely love Disney and Disney Hawaii even better. It’s a bit pricey but your ideas to lower the price are awesome!!! This looks like it would be such an amazing trip. I have never thought Hawaii when I think Disney, so this was neat to read.